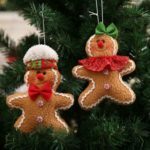 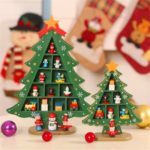 This Christmas ornament features adorable tree shape, with small gadgets decor, boosting abundant festive atmosphere to your Christmas. 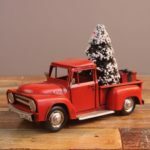 Ideal for home, store, show case, coffee shop, bar and parties decoration. 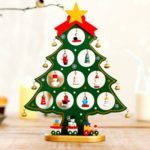 Christmas tree shape ornament with small gadgets decor, boosting abundant festive atmosphere and make your home a new fresh look.